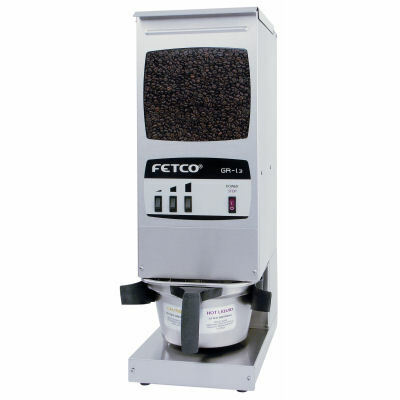 The Fetco GR-1.3 coffee grinder features a user-friendly interface with 15 lbs. single hopper capacity that grinds directly into the brew basket for quick, easy and consistent grind profiles every time. 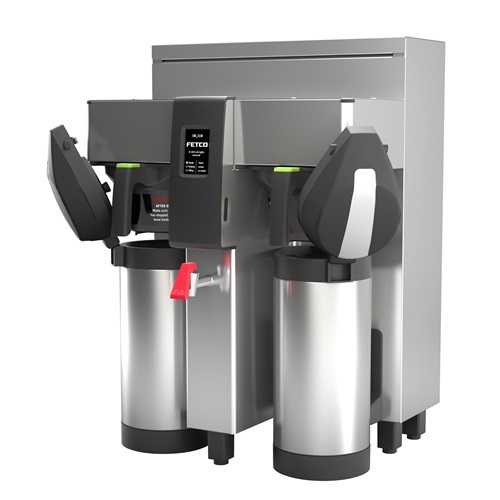 Powerful 0.67 Hp motor along with precision, slicing-type grinding discs provide a uniform grind profile without re-heating the coffee.